Thanks for viewing my hourly . Do you need a Virtual Assistant for Data Entry or Web Research. Yes, you are at the right place. 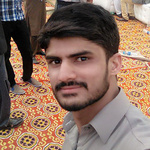 I will do any kind of Data Entry or Web Research for you.Here I am looking forward to work with you with 100% satisfaction.I will do Data entry and Data entry jobs. 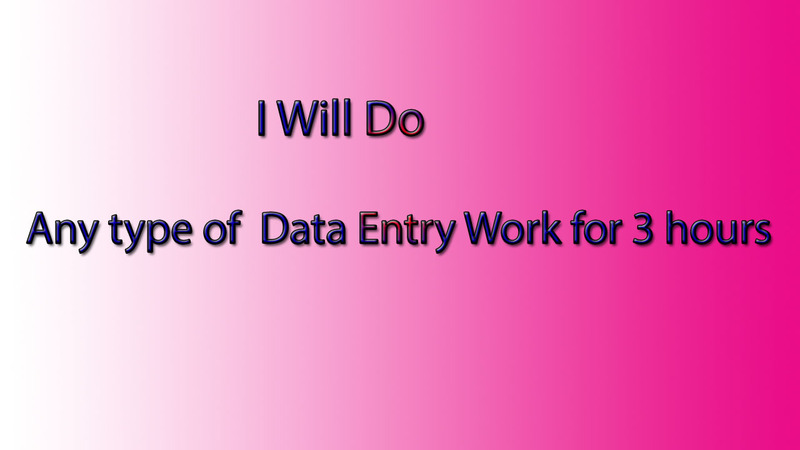 I can do data entry and Data entry task.. I can deliver your order within the deadline with 100% accuracy. All kind of Virtual Assistant, Admin Support or Office Assistance in any type of data entry Jobs at your fingertips. Unlimited revisions until 100% customer satisfaction with quick responsiveness and money back guarantee. I can work 2 hours extra . I Need a Sample of Document before purchasing hourly . Developing is my passion.I'm an energetic and passionate WordPress website developer. I've been developing websites using CMS and PHP for 2 years now and have worked on...Read moreDeveloping is my passion.I'm an energetic and passionate WordPress website developer.